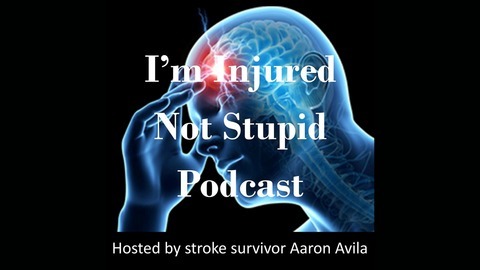 I'm Injured Not Stupid Podcast is dedicated to helping stroke and brain injury survivors. So I have been doing video Podcast's for a few months. Today I had a moment of clarity. If I want my Podcast to go global, I MUST work on qulity audio only. It's going to take me at least three months to learn the basics. But I'll learn! 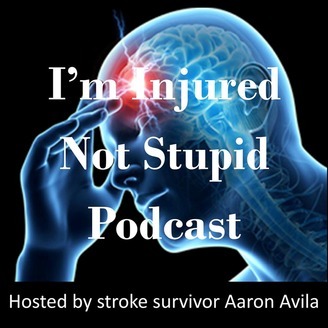 A new Podcast intro my son and wife did. You like peeps?